Express Catering are very much looking forward to Exhibiting at Infrarail 2016, this is our first time at the exhibition and we are very enthusiastic to meet new and existing customers. I believe Express Catering are the only caterers in attendance at the exhibition so consider our Company to be extremely unique for this event. Having supplied many Rail companies in recent years from Virgin Rail ,Carillion Rail ,to ISS labour we are familiar with the stringent standards required to work in such an environment. 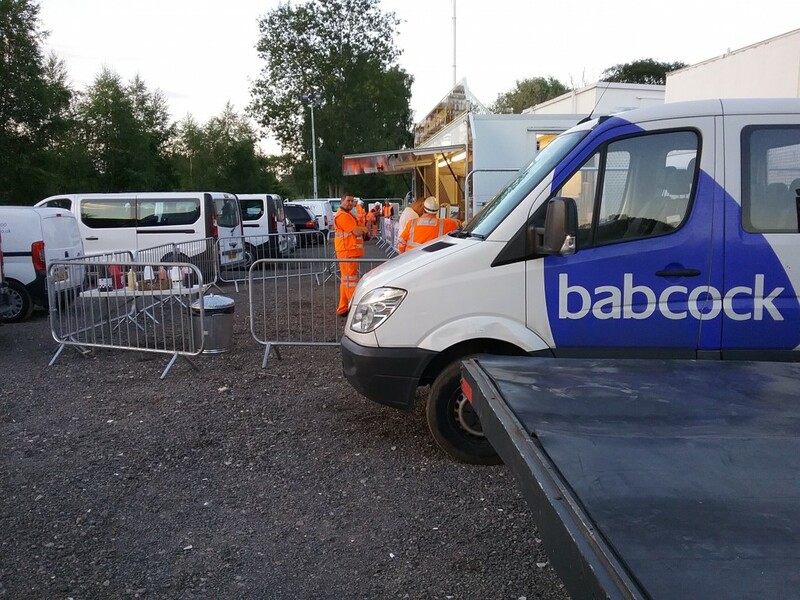 With temporary periods of disruption, catering is now almost standard for any rail works , this assists in keeping the workforce alert and enthusiastic and just as importantly contained on site. From grab and go options to site canteens to packed lunches Express Catering are on hand 24 hours a day 365 days of the year , we are able to work nationwide at a moment’s notice. 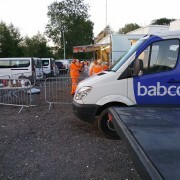 We can offer catering solutions for 20 people on site to a few thousand with site Canteens , shops and laundrettes as well if needed. If your Company has any civil infrastructure catering required in the future please meet our experienced team on stand A34 for a coffee to discuss your requirements.